The Magic of MilkMilk is a complex collection of ingredients designed specifically to 'communicate' to the calf. It does several critical jobs. These objectives are predominantly delivered by bioactive components which are at their highest in colostrum, but present at lower levels in milk. They make a positive difference to the outcome of the calf – to help programme it for long term success. Whey contains very high levels of the programming material needed for this development. We take the goodness of milk and concentrate it. A combination of filtered, evaporated and gently sorted milk constituents are collected at low temperature from whey. 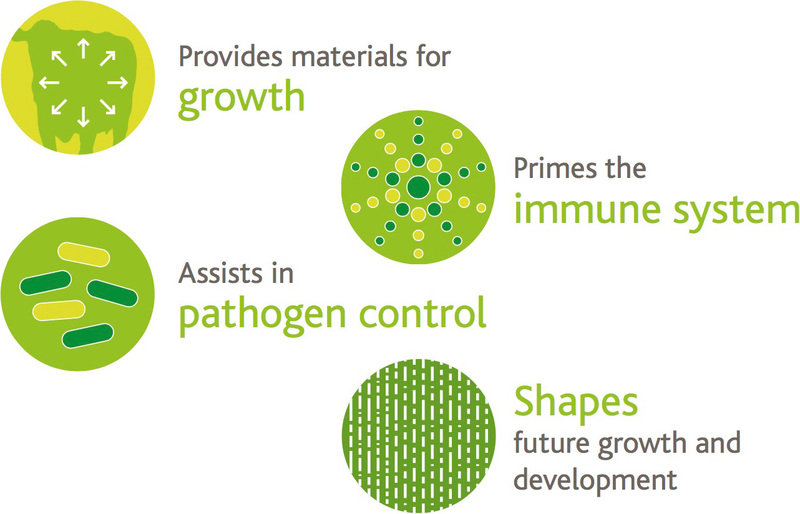 Proteins, Fats and Sugars, resulting in a highly nutritious bioactive complex known as Imunopro®. This unique process captures the goodness of milk, for the benefit of the calf. 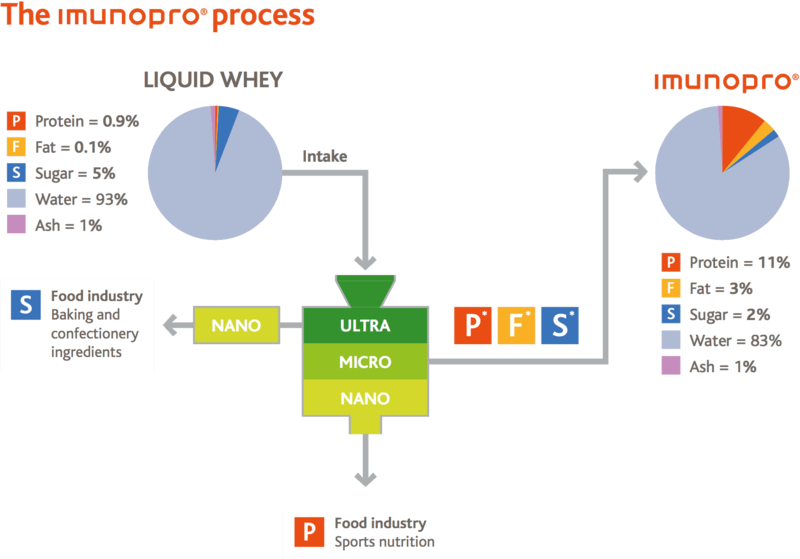 Imunopro® is unique to Volac and we are believe that we capture the magic of milk. We take Imunopro and then balance the Proteins, Fats and Sugars required for the needs of the calf. 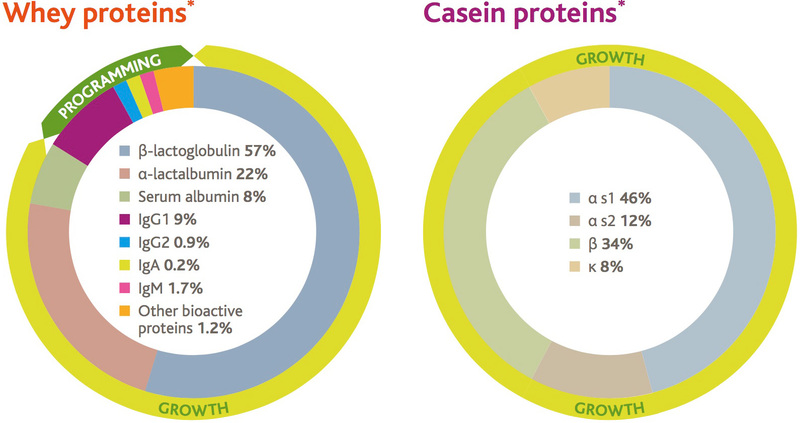 We ensure the right amino acids profiles to drive a targeted growth level. We add Butyrate to fill the fatty acid gap left behind by vegetable proteins.